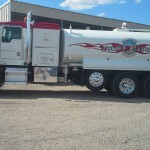 Our fleet of specialty trucks are serviced and maintained by a full-time mechanic so that they are ready whenever you need water, potable water, or fuel at your jobsite or incident. 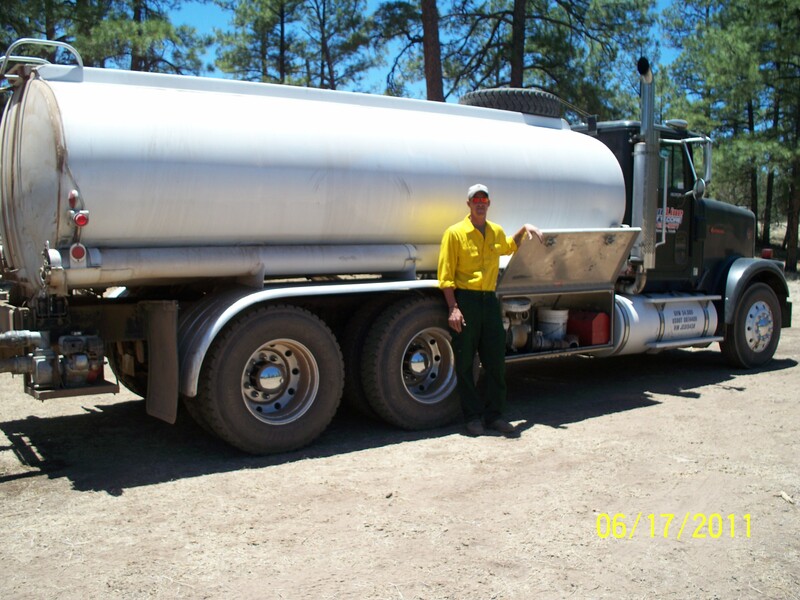 You may have seen our trucks aiding on recent wildfires, but did you know that you can have a water truck at your jobsite? 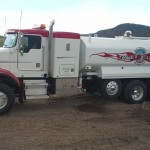 Our water truck can handle it. 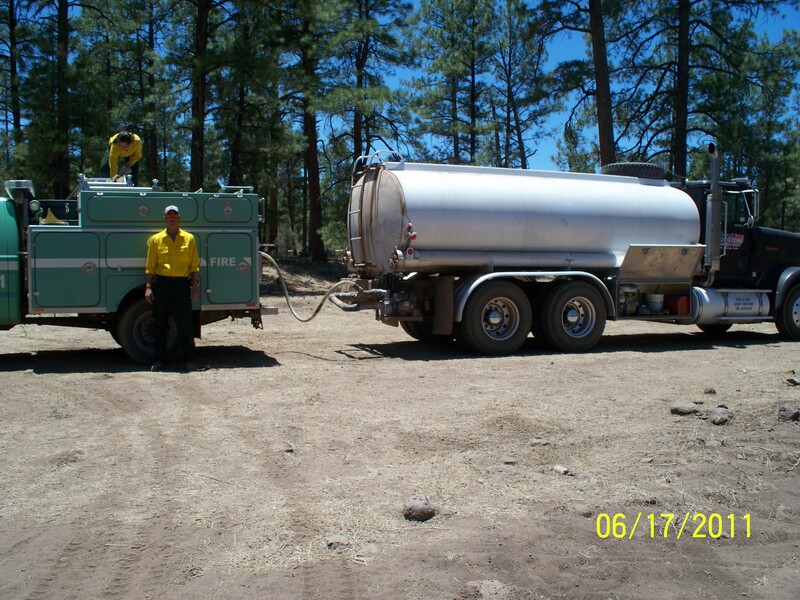 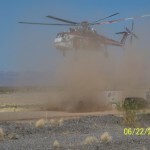 Whether you need water for clean-up, fire suppression or dust control we’ve got you covered. 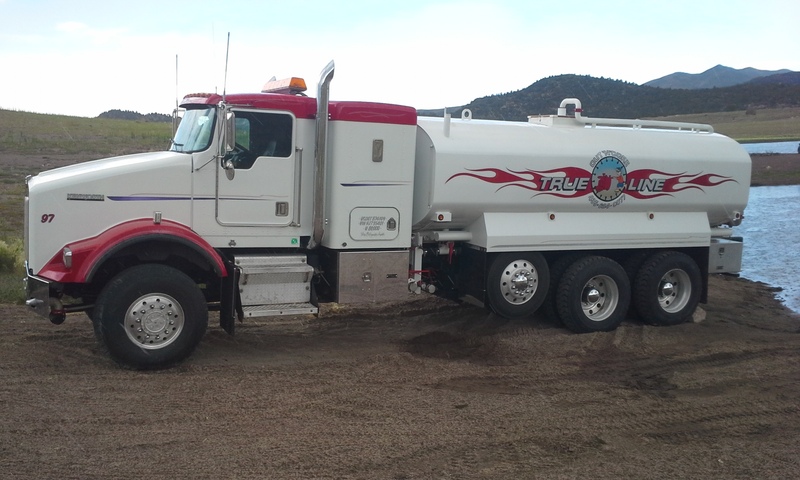 If it’s drinking water you need, our potable water truck delivers clean, thoroughly tested water to you. 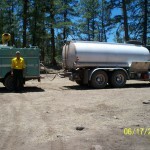 Let us help keep your employees and crews hydrated. 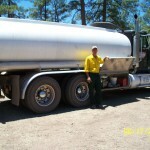 It can be difficult and time consuming to constantly have to drive to re-fuel your equipment. 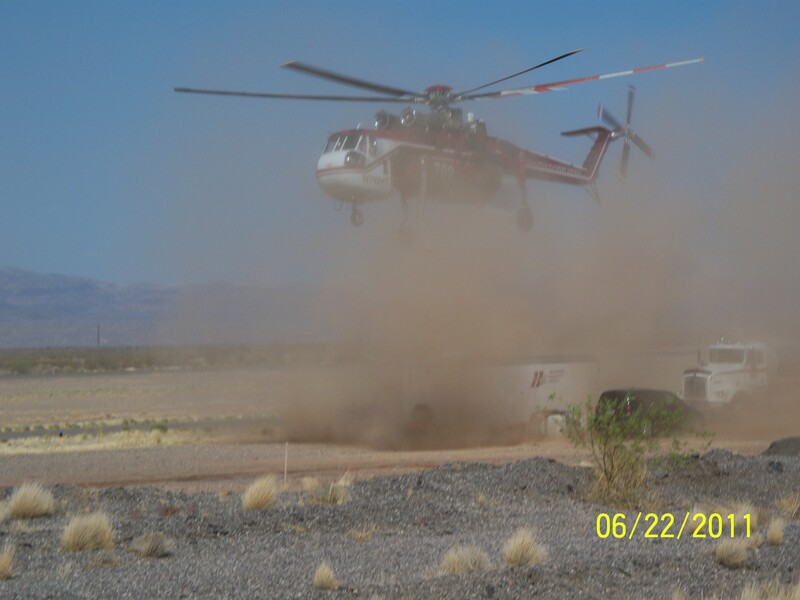 Remote job sites are especially challenging. 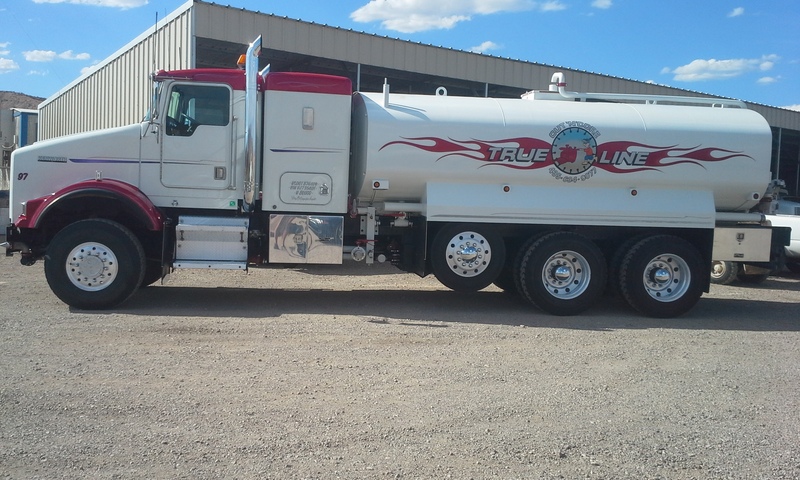 Our fuel truck provides enough fuel to keep your equipment on task, so you can get your project completed with minimal down time.